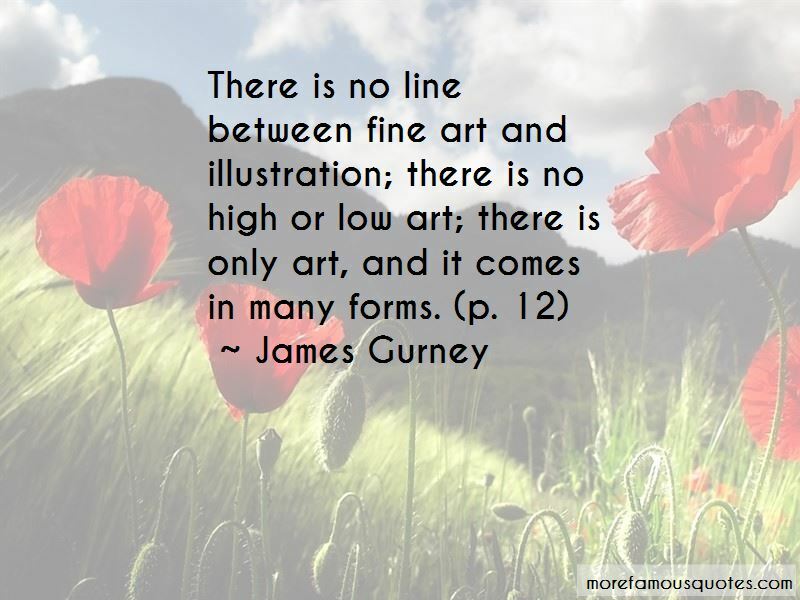 Enjoy the top 6 famous quotes, sayings and quotations by James Gurney. “Survival of all or none. One raindrop raises the sea. Weapons are enemies even to their owners. 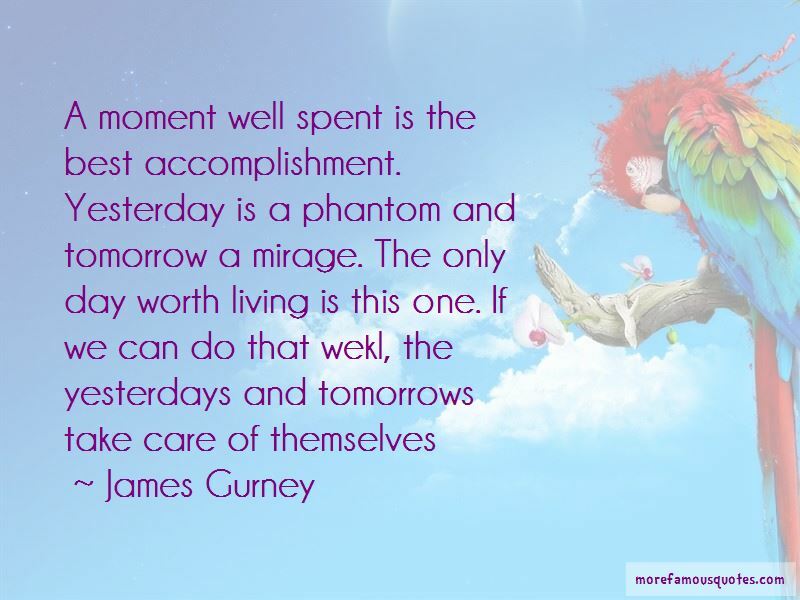 Do one thing at a time. 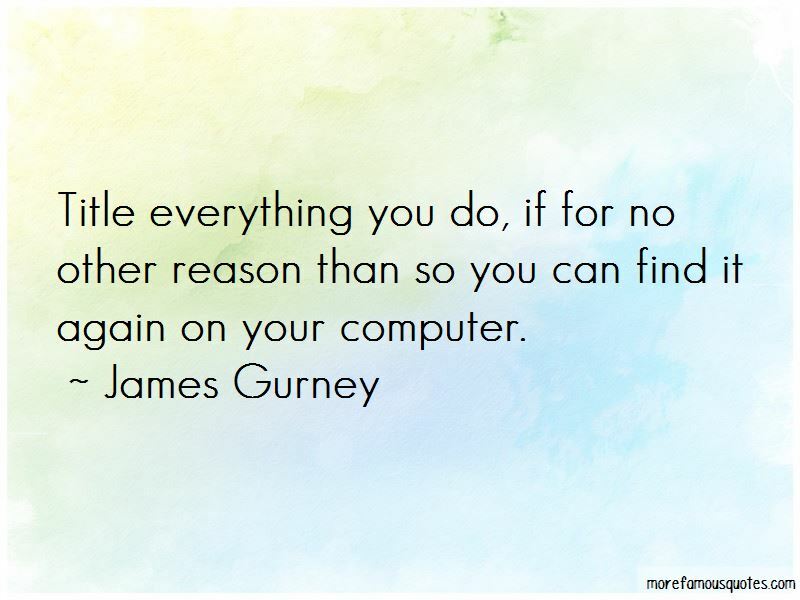 Want to see more pictures of James Gurney quotes? 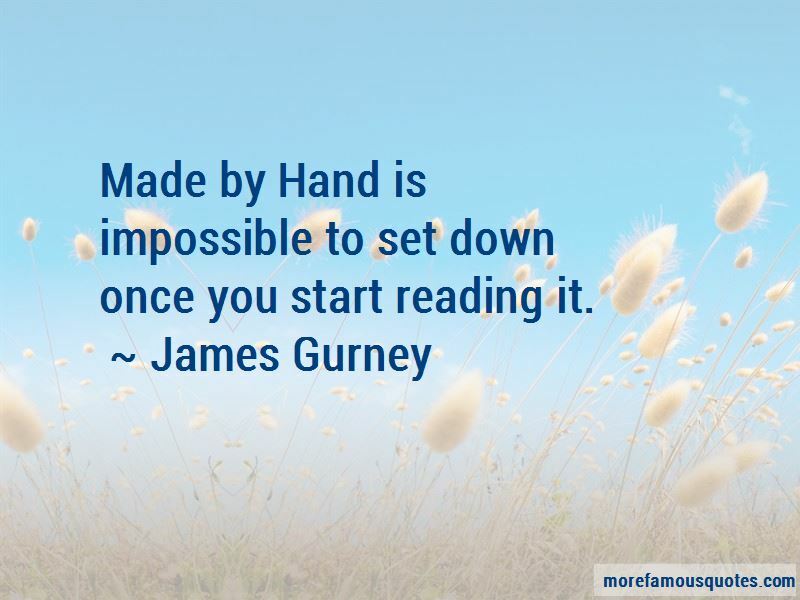 Click on image of James Gurney quotes to view full size.